Our handmade solid wood kitchen stools are a long lasting, practical and stylish addition to any environment, from a cool and contemporary restaurant to a cosy breakfast bar in a country kitchen. Thanks to our unique woodbending technique, the finished product is highly durable, and the continuous finish maximises the visual impact. Designed for indoor use, our kitchen stools fit a regular kitchen counter height of 900mm. 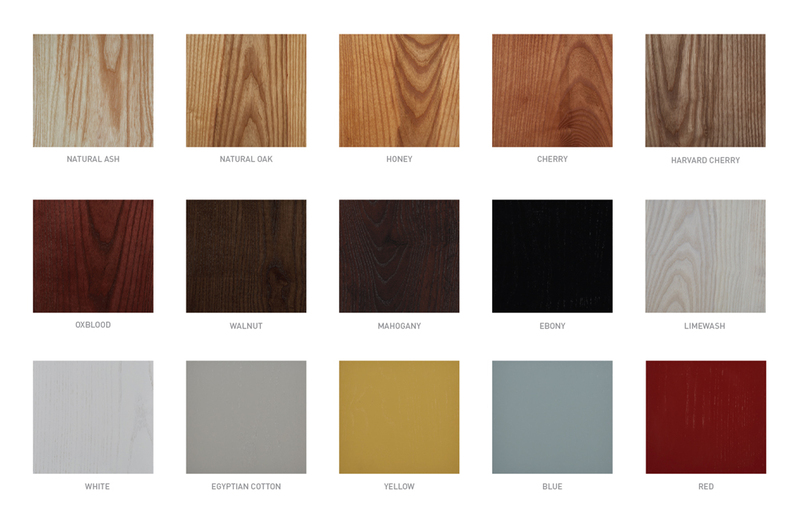 Thanks to our wide range of timber finishes and upholstery fabrics, you can customise them to fit your particular design scheme. And, because our kitchen stools come in the same styles as our dining chairs and bar stools, your chosen theme can be carried seamlessly throughout multiple rooms.